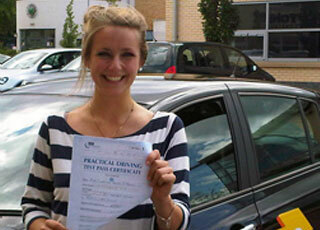 Welcome to Go2Pass, your local school offering driving lessons in Bolton and the surrounding areas. 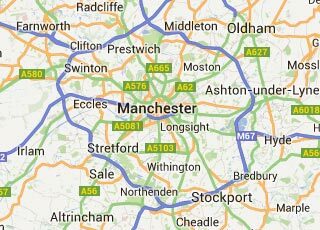 We are one of the larger schools in the area based in Manchester, but have several instructors based in Bolton itself, who are experts in the area, the local driving Test Center, and its examiners. There are many driving schools in the area, and all have different instructors, rates, methods of teaching, and pass rate. However, we differ in that we are a larger school and have an 80% pass rate as a result of hand picking a number of Bolton Driving Instructors in the area. 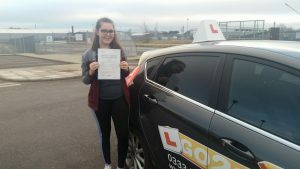 We only use some of the most professional and friendly instructors, helping to ensure that you pass your driving test in the quickest time possible and equipped with the skills you need. One of the best ways to purchase your lessons in order to save money is to buy them in batches. We offer a reduced rate for brand new learners if you are buying 5 or 10 hours lessons as opposed to just a single one (subject to terms and conditions). This helps you keep your costs lower than with other driving schools, whilst still getting the best tuition available anywhere in Bolton. Why should you choose Go2Pass? We’ve achieved over 80% pass rate in the last year, and have helped hundreds of students in and around Bolton, Manchester, and other areas to pass their driving test first time. 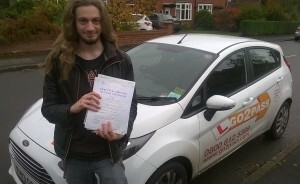 Sam McComiskey from Marple is one of many who has passed his driving test with us.